We make sustainable packaging from seaweed. Remind me, what’s the problem? 91% of all plastic are not recycled. 5.5 trillion pieces of plastic are in the ocean today. Most existing bioplastics are input intensive, expensive, and don’t degrade naturally. Plastic wrappers and bags make up over 40% of the waste in our oceans. 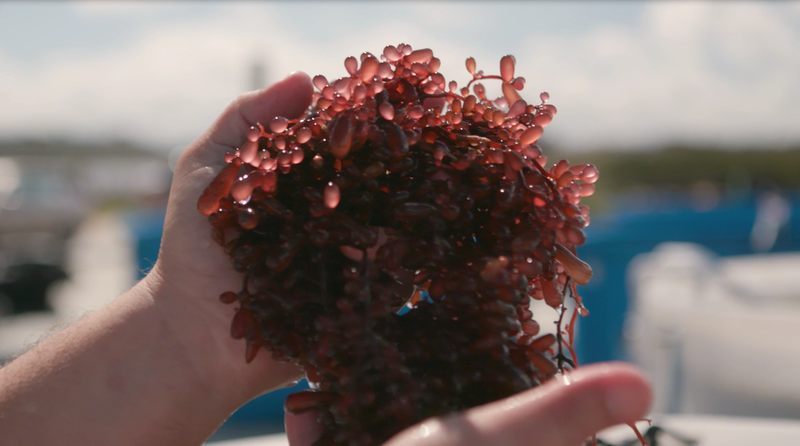 Seaweed could be a game changer in the bioplastics industry. We’re big fans of regeneration. 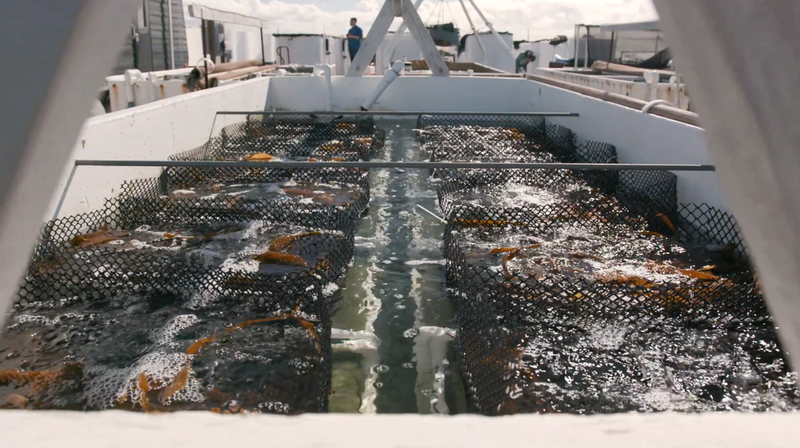 Seaweed grows all year long without need for food, fertilizer, pesticides, land, or even fresh water. It also consumes crazy amounts of CO2, mitigates ocean acidity, exudes oxygen, and helps support biodiversity and healthy ecosystems! Highlighting news in material science, algae, environmental innovation, marine restoration, scenes from some of our favorite places in the world, design and culture, zero waste projects, incredible humans, and of course - progress on the development of our alternative to single-use plastics. Mike Graham claims all you need to farm seaweed is good water, seaweed "broodstock", sunshine and a big tank! There are about 10,000 species of seaweeds, of which about 6,500 are red algae, the vast majority of which are marine. 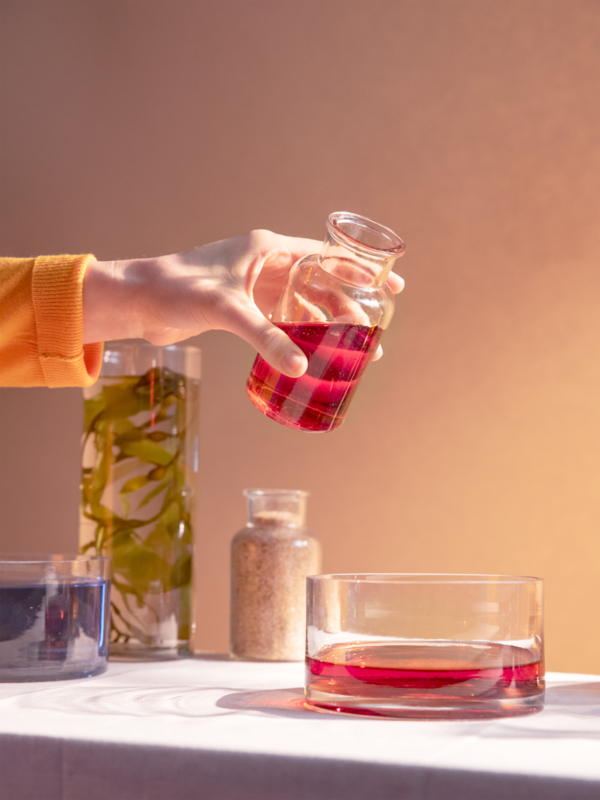 Bioplastics are generally considered to be more eco-friendly than traditional plastics, but a 2010 study found that isn’t necessarily true. Feel free to reach out! We’re friendly.